E.C. 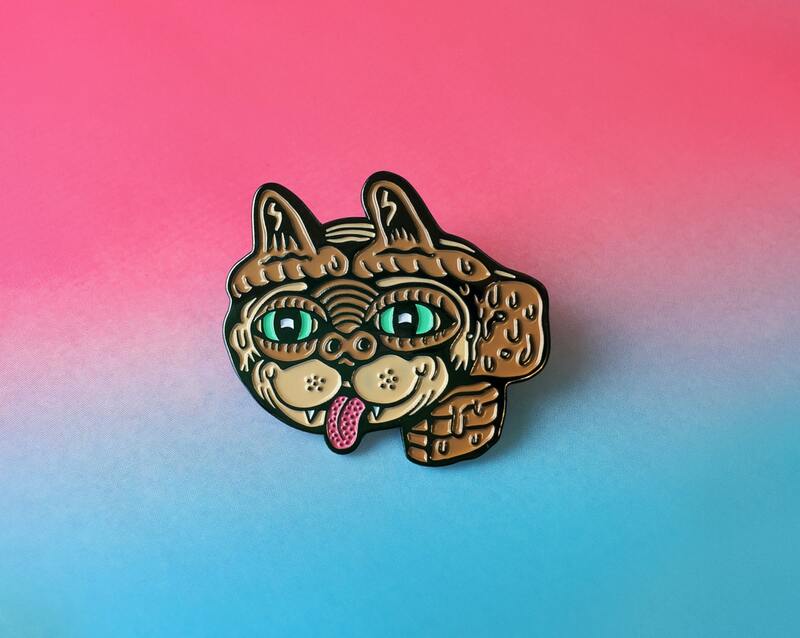 1.5" wide soft enamel pin by Killer Acid, edition of 200. A mash-up of two great things in one awesome pin! Great pin! I love It! Thank you!